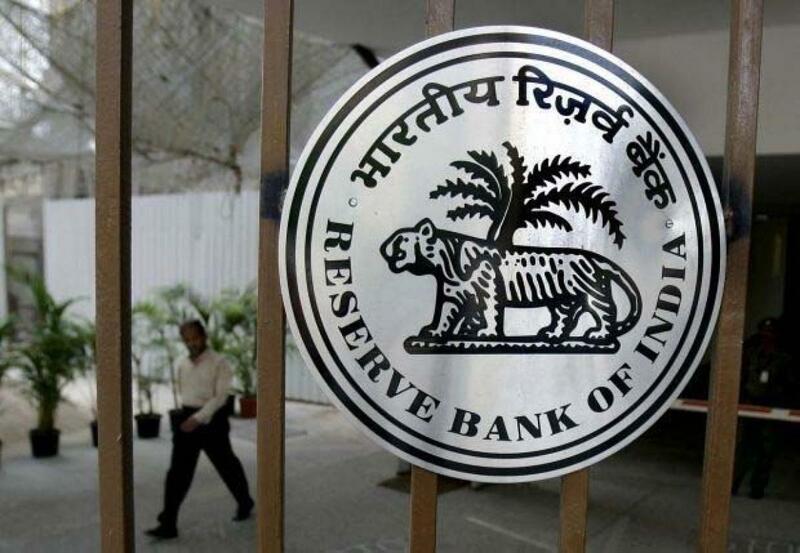 Global factors like fallout of China\'s move to devalue its currency and clarity on the US Fed action may impact RBI\'s policy action next month, a DBS report says. Global factors like fallout of China's move to devalue its currency and clarity on the US Fed action may impact RBI's policy action next month, a DBS report says. "If recent depreciation pressure on the rupee persists, we suspect that the central bank will be wary of lowering rates further," DBS said in a research note. It noted that if the markets settle in the run-up to next month's review and the US Fed pushes back rate hikes into next year, the RBI will have the legroom to lower benchmark rates. Altogether "a close call", DBS said. The chances of a rate cut in September has risen after below-than-expected July CPI inflation. Moreover, impact of below normal rains this month has been largely contained, which along with base effects, will keep August CPI below 4 per cent, the report said. In addition, renewed slowdown in crude prices is likely to suppress tradables inflation, and subdued corporate performance made a clear case for further rate cut. "While domestic factors fall into place, the RBI will be mindful of the external environment," the DBS report said. Meanwhile, Indian asset markets joined the global rout on August 24, with benchmark equity index plunging 5.9 per cent and rupee depreciating more than 1 per cent on the day to close. "Against this backdrop, next month's policy decision will be a tough call," it said. RBI Governor Raghuram Rajan, in his third bi-monthly policy of the fiscal, left benchmark lending (repo) rate unchanged at 7.25 per cent as also the cash reserve ratio (CRR) at 4 per cent.